I would like to request Septic System Installations in Woodstock, CT.
We offer septic tank replacements and new installations. 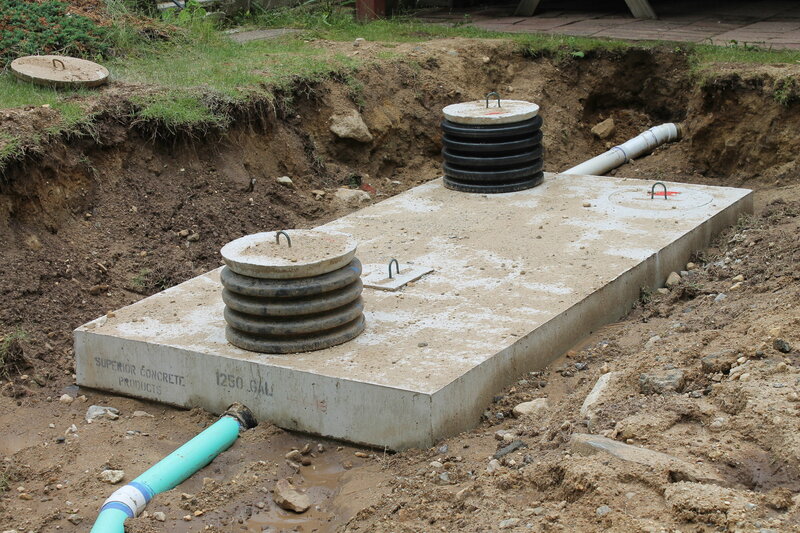 We are fully licensed to replace septic systems of various sizes. Our technicians are fully licensed and trained to provide you with the best services. 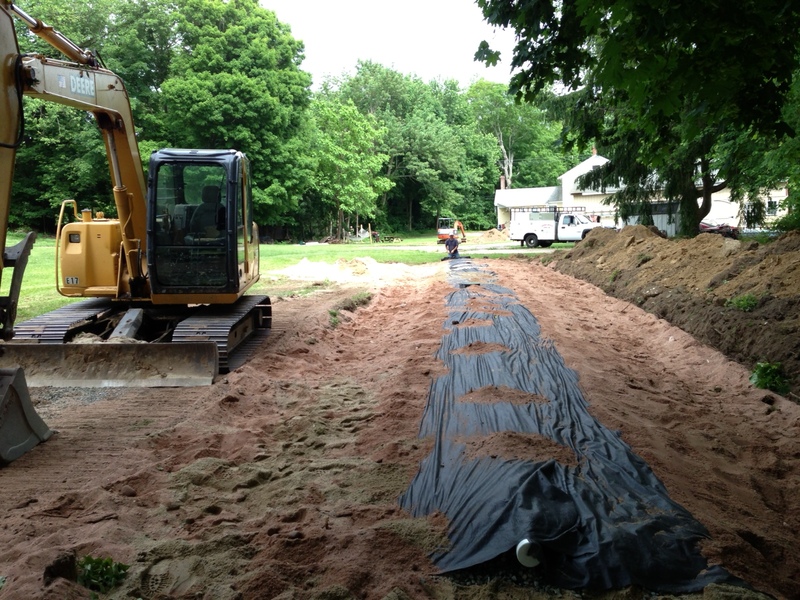 We have been replacing septic systems since 1955 and are fully up to date with all of the State of CT health code requirements.